GILMER- This February hog hunting enthusiasts will descend on Gilmer for the annual Hog Wild Hunting Tournament. 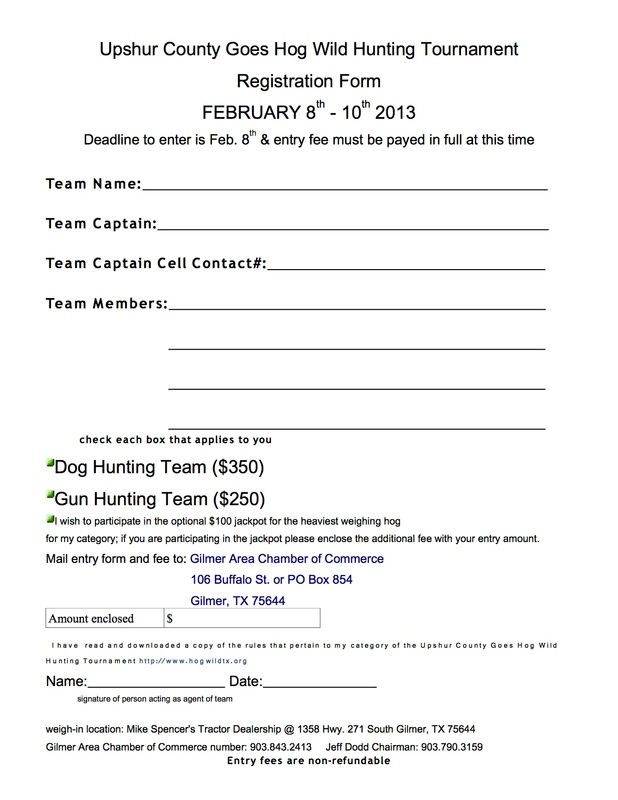 February 8-10, hog hunters and their dogs will compete for cash prizes. The Gilmer Area Chamber of Commerce will host the fourth annual wild hog hunt. 8. All hogs become the property of the Gilmer Area Chamber of Commerce upon entry onto the designated tournament property. 9. Judges maybe used with teams to ensure the validity of the hunt. Teams will be responsible for the care of their assigned judges. 10. Heaviest hog competition – (optional) $100.00 per team – 100% pay back on jackpot. Must be sent in with entry fee. Registration money must be received at Chamber by 5:00 PM, Feb. 08th. Registration can be mailed to the Chamber @ PO Box 854, Gilmer, TX 75644 or dropped off at the Chamber (106 Buffalo Street). 7. Heaviest hog competition – (optional) $100.00 per team – 100% pay back on jackpot. Must be sent in with entry fee. 2. 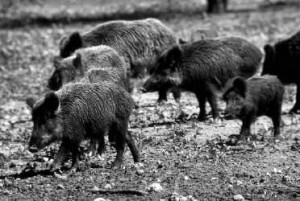 Hogs must be hunted between 5:00pm Friday, Feb.8th thru 4:00pm Sunday, Feb. 10th 2013. 3. Two Member Gun Teams weigh-in will begin @ 10:00am and conclude at 1:00pm Sunday, Feb. 10th 2013. All hogs must be on the premises by 1:00pm to be eligible for prize money and prizes. Prizes will be announced immediately following. 4. Four Member Dog Teams weigh-in will begin @ 1:30pm and conclude at 4:30pm Sunday, Feb.10th 2013. All hogs must be on the premises by 4:30pm to be eligible for prize money and prizes. 5.Tournament officials will hold the official clock. 6.All live hogs are the property of the Gilmer Area Chamber of Commerce upon entry onto the designated tournament tournament premises. 7.All dead hogs are to be disposed of by the hunters after the official weigh-in. 8.Participants may be on only one (1) team. 9.Judges will be used at the discretion of the tournament chair to watch and record /report any and all irregularities. 10.Winners may be subject to a polygraph if so deemed by the tournament officials. 11.Tournament chair has final say on any and all disputes. 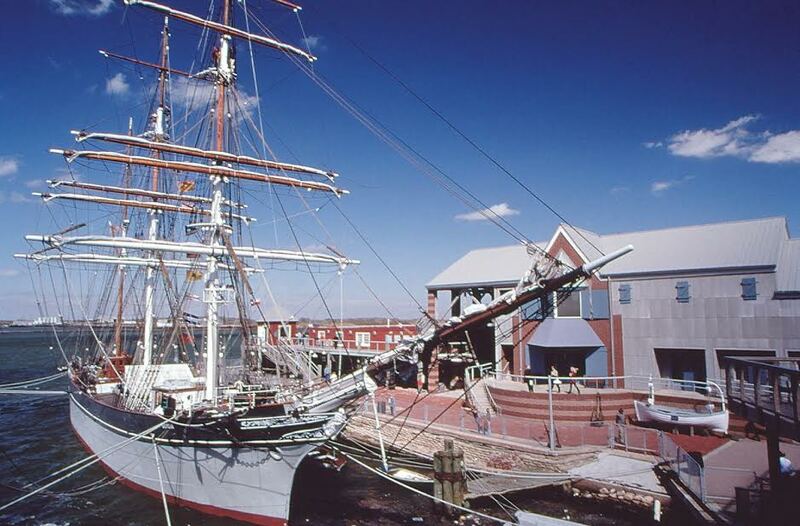 Boater Ed Now Required for Operators Born After Sept. 1, 1993 AUSTIN – Anyone looking forward to operating a motor-powered vessel or sailboat on Texas public waters this year needs to have completed a state-approved boater education course if born after Sept. 1, 1993. PALESTINE- The annual Dogwood Trails Celebration began in 1938. This year marks the 74th year of festivities centered around Palestine’s beautiful dogwoods. This year’s theme is “Peace, Love & Dogwoods,” which will be celebrated for three weekends- March 23-25, March 30-April1, and April 6-8. Palestine’s Dogwood Trails were listed in Texas Monthly’s “The Bucket List: 63 Things All Texans Should Do Before They Die at #53. This March, you can mark the Dogwood Trails off your bucket list by visiting Palestine for their annual celebration.